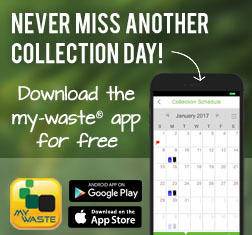 Rinse and recycle cans. No need to remove labels. 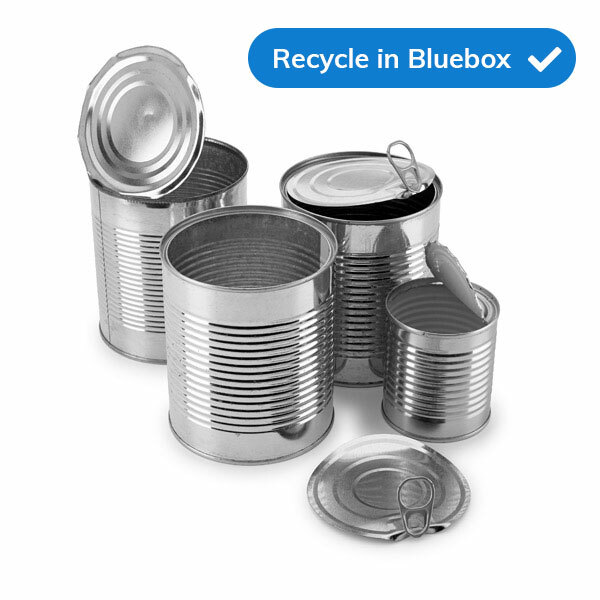 For safety, leave can lids attached and push into can before recycling. Put loose lids in the can and pinch the top to secure it. 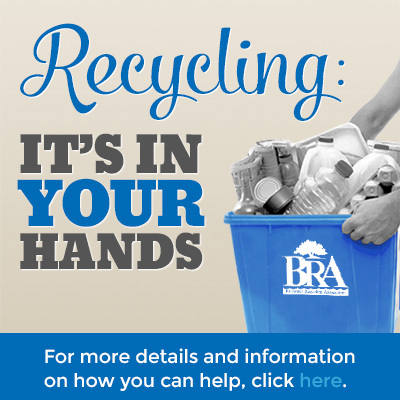 Do not recycle cans that have contained hazardous materials - these go in the garbage.